Attention connoisseurs of music, please pay close attention. 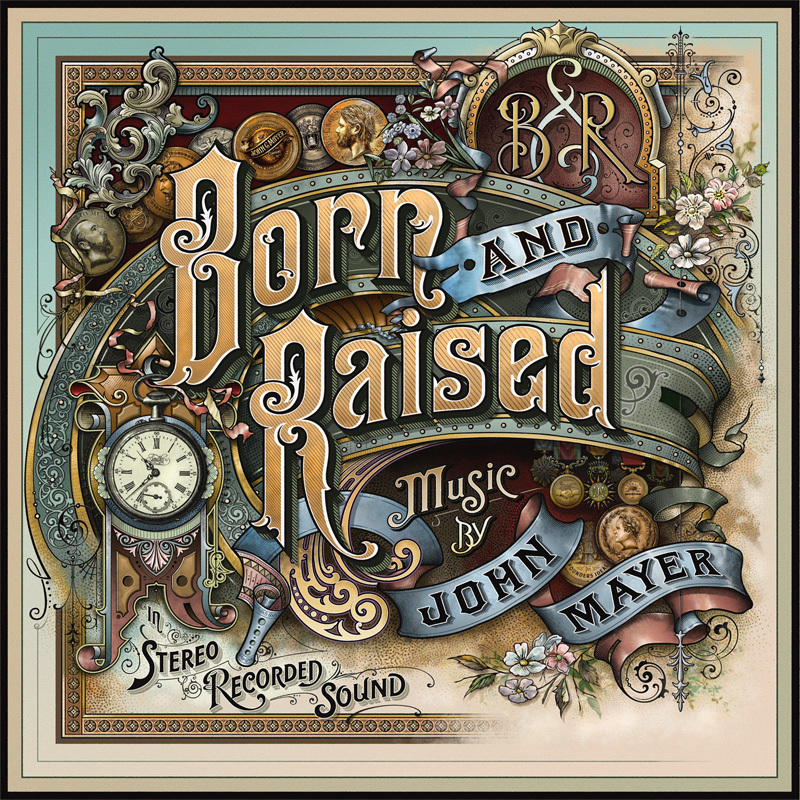 John Mayer has announced the release date, tracklisting, and album art for his 5th studio record Born and Raised. Literally nothing else in the world matters at this point. Here are the details you need to know about the return of John Mayer. Firstly, Born and Raised is set for a shelf date of May 22nd of this year. This is pretty damn cool right? In addition to winning Jacob’s album art of the year award, Born and Raised will feature 12 tracks in it’s intended form. You can find these titles by clicking the red text following this black text.